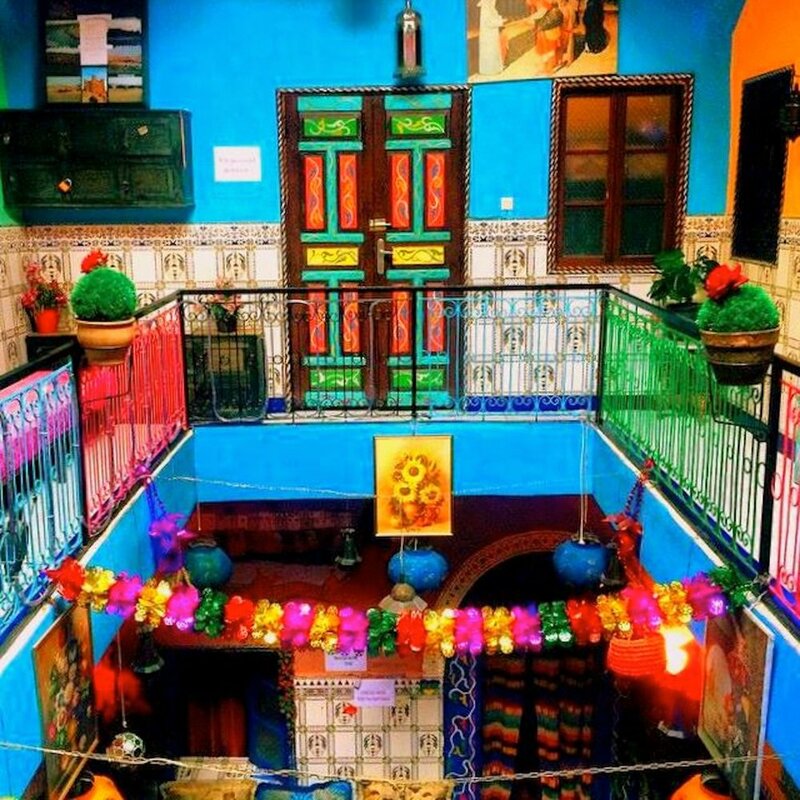 Have you ever wanted to stay in an ancient palace and eat breakfast like the king or queen accompanied by the African sunrise and a side plate of live Berber music? 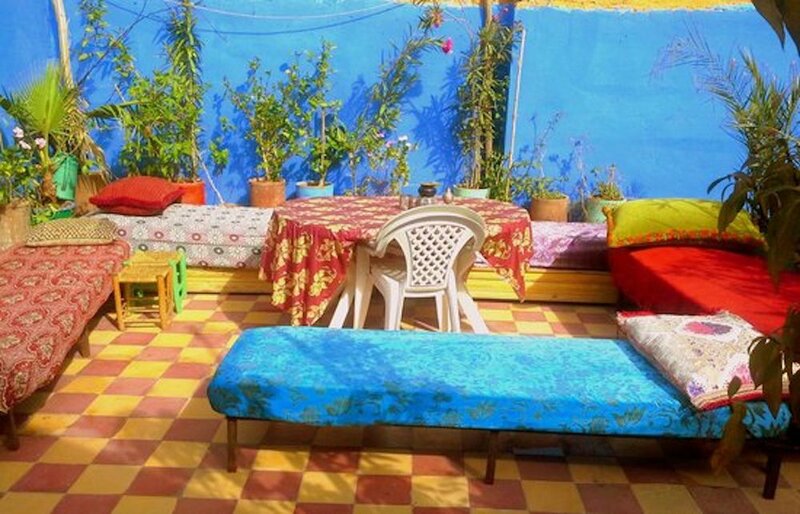 You will find a truly royal bargain at Hostel Waka Waka – for the first time in Marrakech. Everyone comes to Marrakech looking for a ‘good price’ and Waka Waka cuts out the haggling for you. 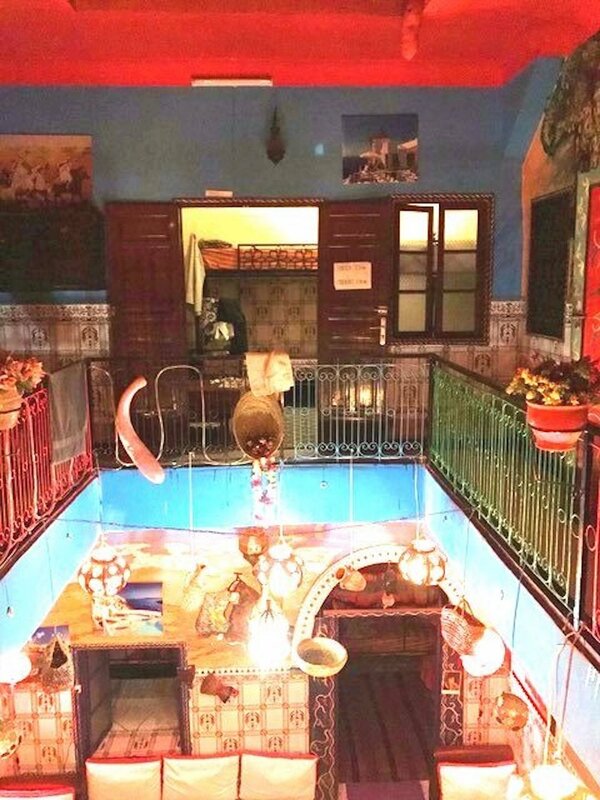 For the first time in Marrakech. 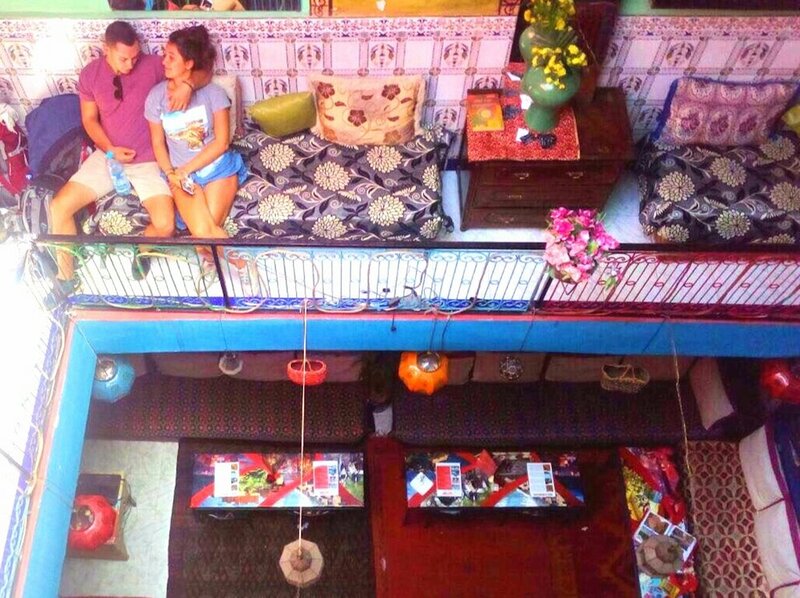 If you are on a shoe-string budget, but want to stay in an old palace of a hostel, come and enjoy the regally calm but highly entertaining Waka Waka's. 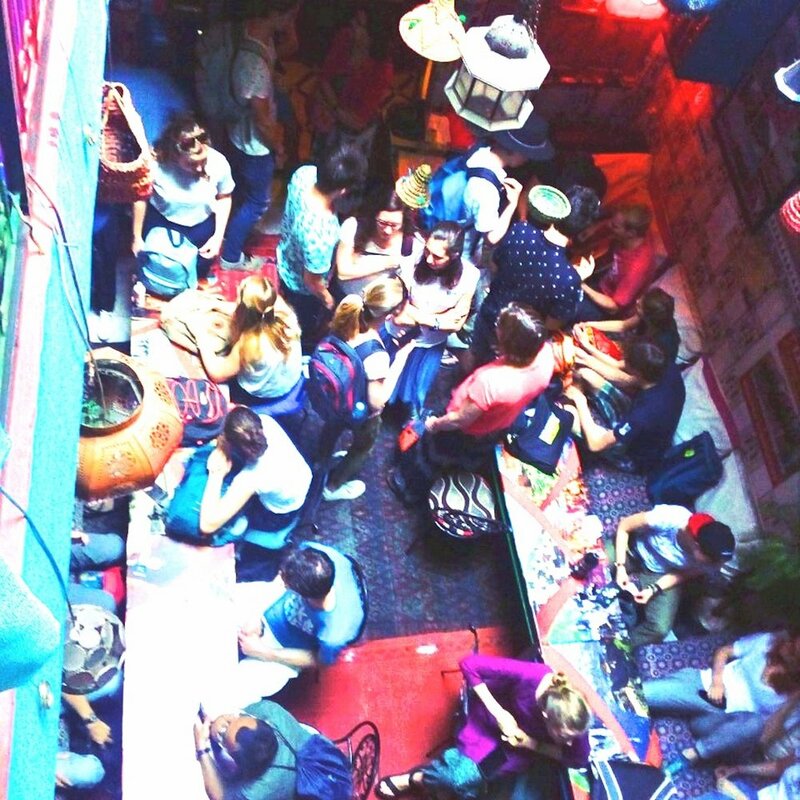 Turn your ideas into adventures in our large communal courtyard or garden roof terrace. 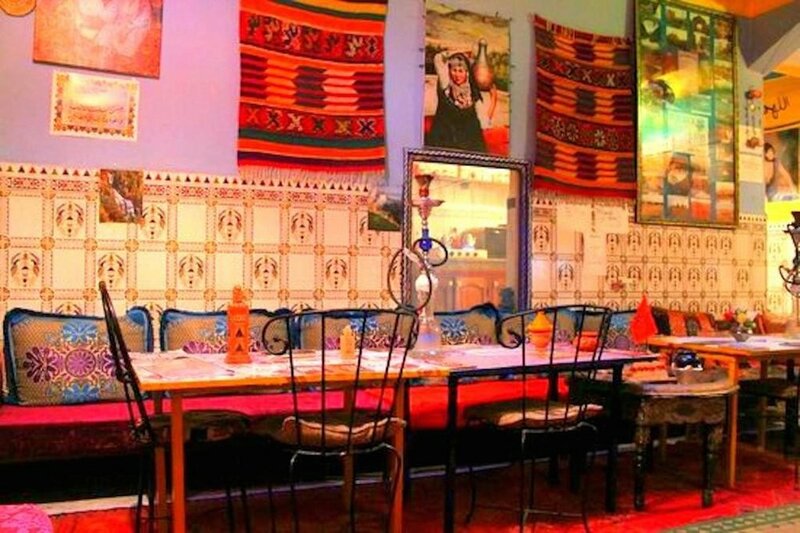 Learn how to cook and banquet Moroccan style in our guest kitchen, and experience Waka Waka’s evening entertainment. 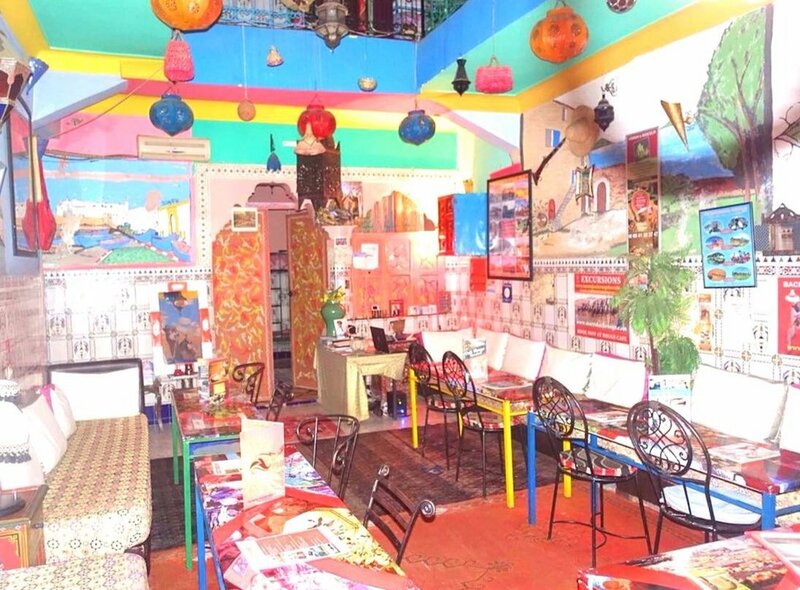 Leave your guidebook at the bottom of your bag and experience Morocco Uncut. 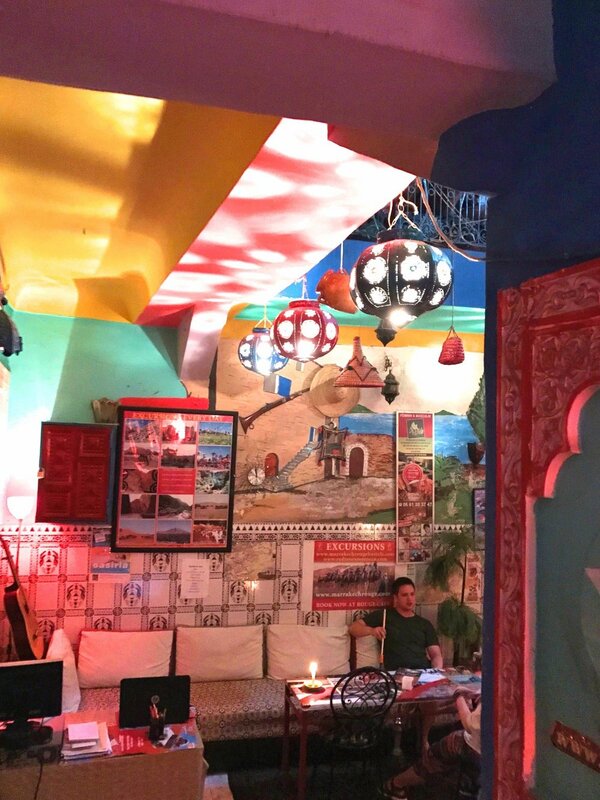 Chose your own adventure over tea and maybe a cheeky shisha pipe – we are from all corners of Morocco – the far flung Sahara, the mountains and Marrakech itself and are happy to provide guidance, advice, and lots of stories about the areas you may want to visit. Get off the beaten track. Knock on No. 13. Welcome to Waka Waka's..